All JTHS administrators are to report at normal time. Staff and faculty are asked to meet in the library at noon. 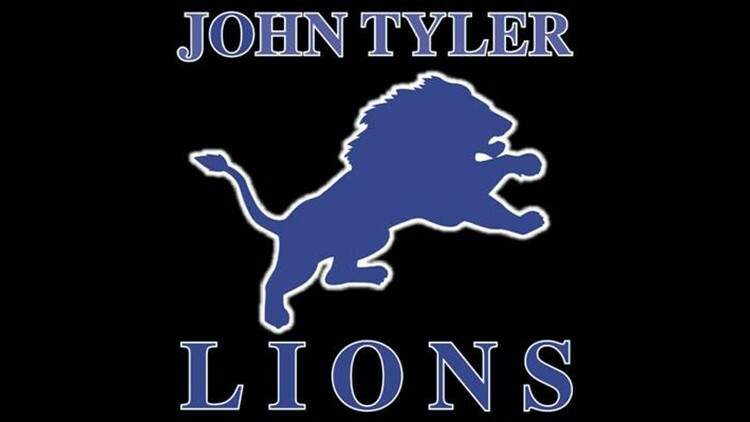 TYLER, Texas — Tyler Independent School District Superintendent Marty Crawford tells CBS19, classes at John Tyler High School are canceled for Tuesday, February 12. According to Crawford, a sanitary sewer malfunction occurred in the northwest area of the campus. Crawford says the malfunction is not associated with construction. The district says classes will resume Wednesday.